In need of a quick spark of imagination & creativity? 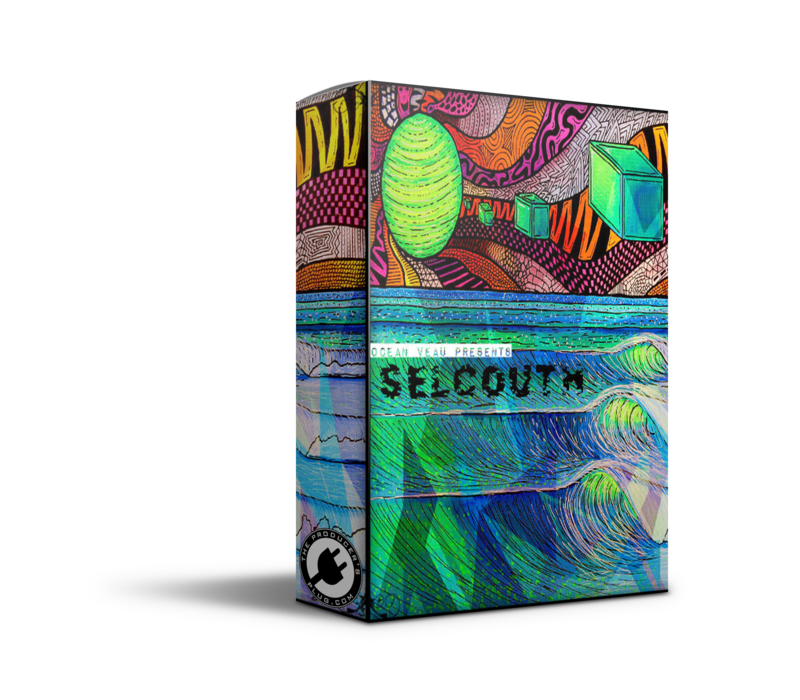 Well then look no further as Ocean Veau brings to you “Selcouth” Sample Pack. Ready for you to chop, flip or arrange however you want. Ocean Veau is known for alongside lo-fi 80’s style & 8-Bit video game sounding samples. This sample pack is sure to get your creative juices flowing in no time! Remember life’s a beach so catch the wave & enjoy the veau!